Smithco Industries is a manufacturer and retailer of plastic caps, plugs, and flange protectors. In business since 1980. 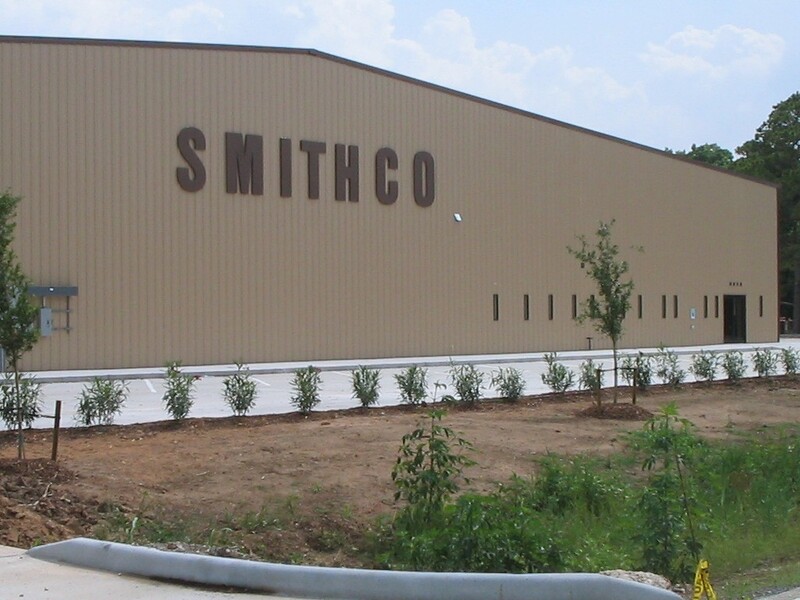 Smithco Industries is a complete manufacturer of plastic caps, plastic plugs, and flange protectors. 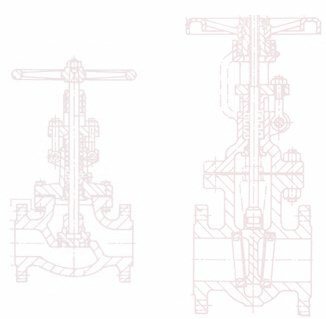 We continue to offer complete lines of pipe caps and flange protectors for all your protection needs. Houston based, we service the United States, with International shipping available. Smithco Industries product description categories include: caps, Caps, closure, closures, Cover, cover masking, flange, flange protectors, pipe, pipe protectors, plastic , Plastic Cap, plastic caps, plastic closure, plastic closures, Plastic fittings and protectors, plastic plugs, plastic protectors, plastic push pull plugs, plastic round caps, plastic taps, plastic threaded plugs, plug closure, Plug closure, Protective Plastic , Protective Plastic Caps Plugs flange protectors, Protective Plastic Closures, round plugs, Standard Caps, supplier for plastic plugs, suppliers for plastic , tapered plugs, Tapered Plugs caps, threaded plugs, tube seal, valve, valve flange protectors and vendors for plastic caps.